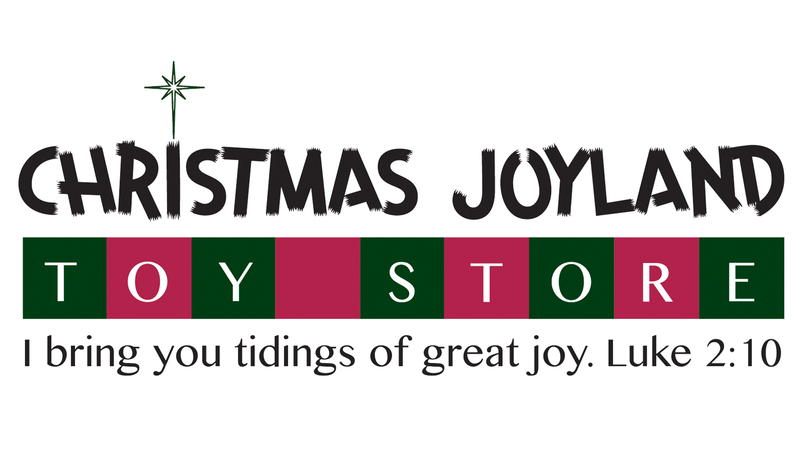 The Christmas Joyland Toy Store provides assistance to families in our community and church who could use help with purchasing affordable new gifts for their children at Christmas. Rather than simply coming to the church to pick up a donated item, families receive the dignity and joy of selecting and purchasing items priced at a deeply discounted rate (because they have been donated). Profits from the store are reinvested into selected ministries in our community. The Christmas Joyland Toy Store also provides Grace Covenant families, friends and community groups an opportunity to serve together while blessing our shoppers with the love of the Savior whose birth we celebrate at Christmas. Referral deadline is Nov 19. Wish list stations will be open at our Cornelius and Statesville campuses the weekend of Nov 11, Nov 18, and Nov 25. When purchasing gifts, please remember to keep price tags on. Gift drop-off deadline is Dec 5. Every aspect of the Christmas Joyland Toy Store is dependent on Volunteers. There are a variety of ways for adults, students and children to get involved – from distributing Wish Lists, to collecting and pricing toys, to stocking the shelves, to warmly greeting our guest shoppers. Register to volunteer below no later than Dec 2. Financial donations can be made, in lieu of donating gifts. Select Donate button below, which will take you to our Giving page. Select Joyland from Giving Type drop-down menu.